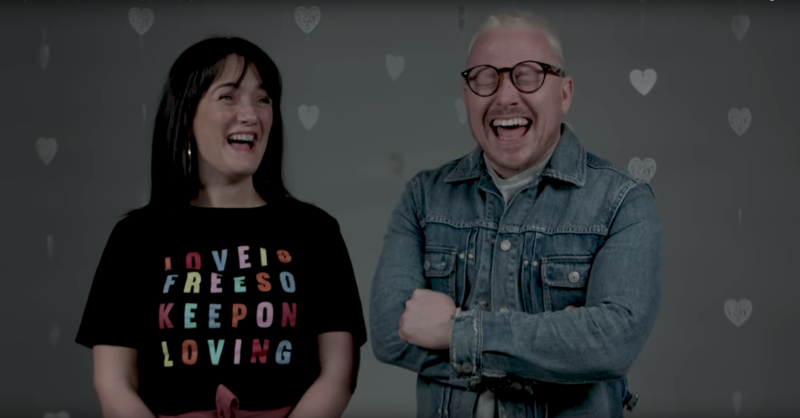 In a CV EUROPE Valentine’s day video, several couples, aged between 20 and 70-years-old, share their thoughts on falling and staying in love with us. They talk about major barriers they encountered and how they have overcome them. Jesus plays a special role in all of their relationships. 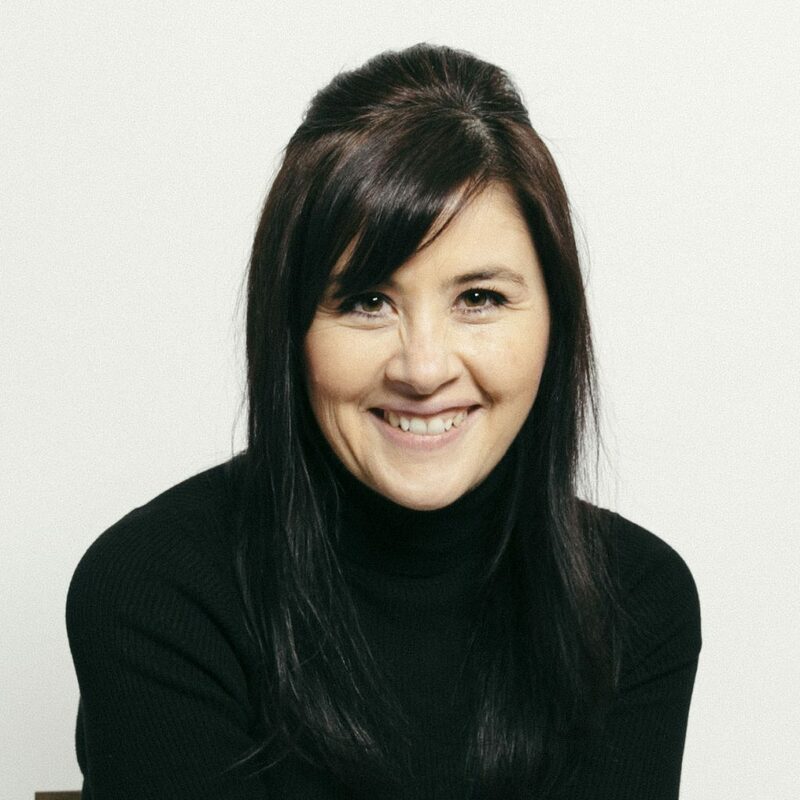 Based in the CV UK office, Lorna is in charge of Marketing for the UK team. She lived in the US for 10 years with her American husband and 2 girls before moving back to the UK. Prior to joining CV, she spent many years in church leadership alongside her husband and continues having a heart for evangelism and discipleship. Lorna loves all things “arts” and “retro”!